I probably think in latest version you cannot compile solidity directly. I am not sure of this. 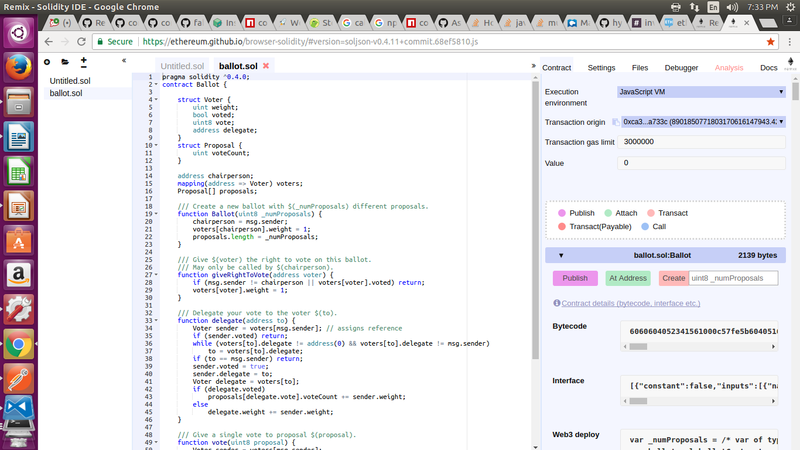 Try using online solidity compiler. This is much better way. Not the answer you're looking for? Browse other questions tagged ether tokens or ask your own question. How can I lower the gas costs?